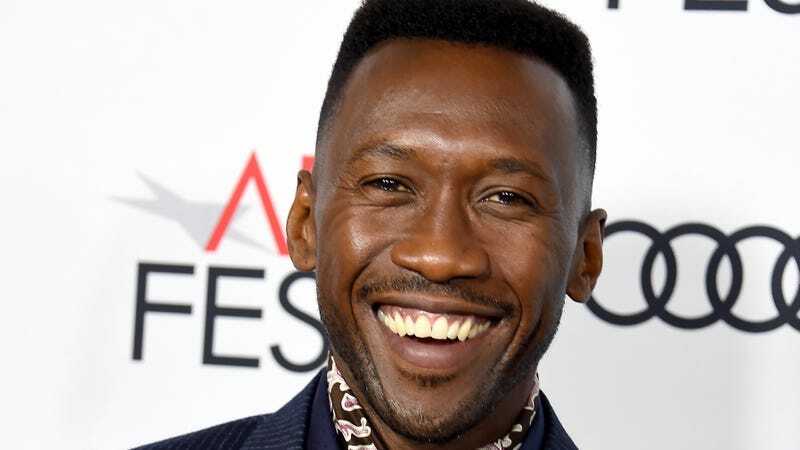 Though Mahershala Ali’s latest movie, Green Book, is a story about race relations in the civil rights era, Ali says that shouldn’t account for the 40 percent of the time he estimates that he finds himself discussing race in interviews. Ali has been acting since 1993, and won a best supporting actor Oscar for his role in Moonlight in 2017. But, as he says in a joint interview for Variety with the star of Spike Lee’s BlacKkKlansman, John David Washington, that it wasn’t until he won the Oscar that he was able to focus conversations during a Q&A about his process rather than his race. “The audience gets to respect the approach of how an artist—who happens to be black—also takes a script and metabolizes it and transforms,” he says, adding “We spend so much of our time talking about color, that the transformation process of actors of color doesn’t get recognized. Not in a deeper way.” Ali also points out that white actors have more opportunities to discuss their craft, because they are never asked about race like how performers of color are. Ali is slated to star in season three of HBO’s True Detective, where he’ll play Wayne Hays, a detective who’s investigating a crime involving two missing children in the Ozarks-set series. Ali, however, had to convince True Detective showrunner Nic Pizzolatto that the show’s lead cop could be black: “True Detective was written different[ly than how it turned out]. The lead was white, and the other cop was black ... I could have played that second lead, the supporting character. But in my mind, I was like, ‘I’ve done this my entire career,” he says. Green Book is in theaters now, and True Detective season three premieres on HBO on January 13, 2019.